The NEW Eclipse® Model 706 high performance transmitter is a loop-powered, 24 VDC level transmitter that is based upon the proven and increasingly accepted technology of guided wave radar (GWR). 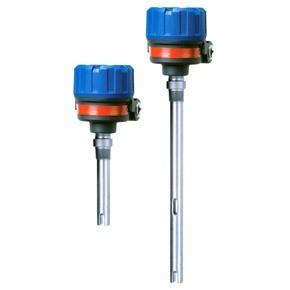 Encompassing a number of significant engineering accomplishments, this leading edge level transmitter is designed to provide measurement performance well beyond that of many of the more traditional technologies. Application: Automated gauges for Tank Level measurement as an alternative to traditional methods of tank gauging for API 18.2 standards.